BayRich Virtual Business Solutions is an administrative service company that was established to provide support services to today’s busy entrepreneur and non-profit organizations. We offer innovative and cost effective solutions to assist you, the entrepreneur and non-profit organization in moving your business forward. Annette Rich, CEO of this progressive company has over 20 years of experience in the administrative profession. She has worked in the government and private sectors. 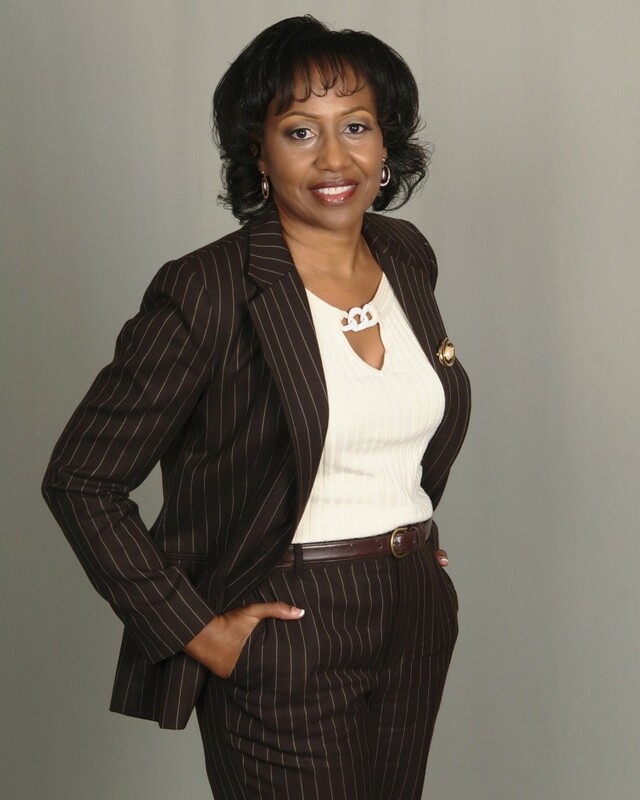 She has assisted legislatures, government executives and small business owners. With BayRich Virtual Business Solutions, she brings a fresh but original approach that is designed for today’s entrepreneur. MIssion Statement: To focus on the highest ethical and professional standards to serve our clients and gain their professional trust. We are committed to serving the business needs of the client through excellence in performing the assignments at hand and can be relied upon to go above and beyond the call of duty. We desire to bring value to the client through administrative and technical services to allow them the confidence and freedom to do what they do best, grow their organization into the next millennium! Vision Statement: To provide our clients with extraordinary administrative services through using the latest products and services to improve their business processes; and create products and services that allow the client to expand into global markets to give them the ultimate competitive advantage.